The 99th PGA Championship takes place beginning on August 10th, 2017. It will be the first major event to be held at the Quail Hollow Club, which is located in North Carolina. Charlotte to be exact. The Qual Hollow has held the Wells Fargo Championship over the last few years. 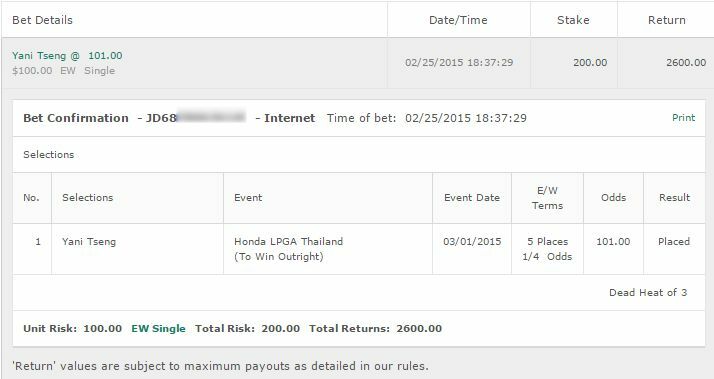 Rory McIlroy actually has two wins here. Jimmy Walker was the first round leader last year and he kept it up throughout the tournament to win by one stroke over Jason Day. walker ended the tournament at -14 and Day was -13. 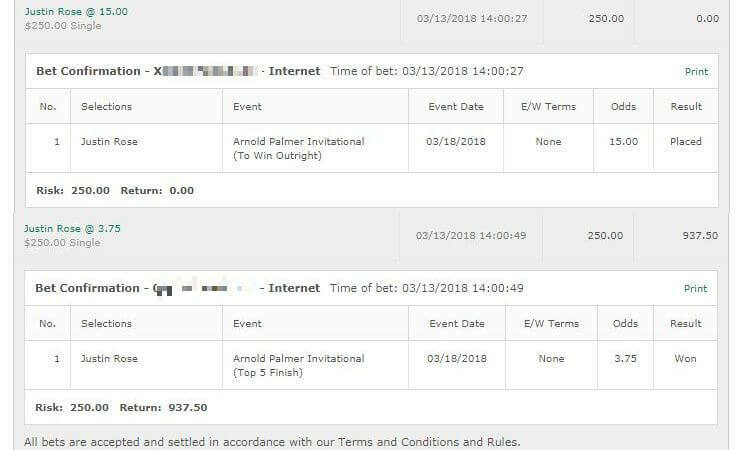 I will have my full analysis of the PGA Championship Betting Tips sent out via the mailing list on Tuesday, August 8th. 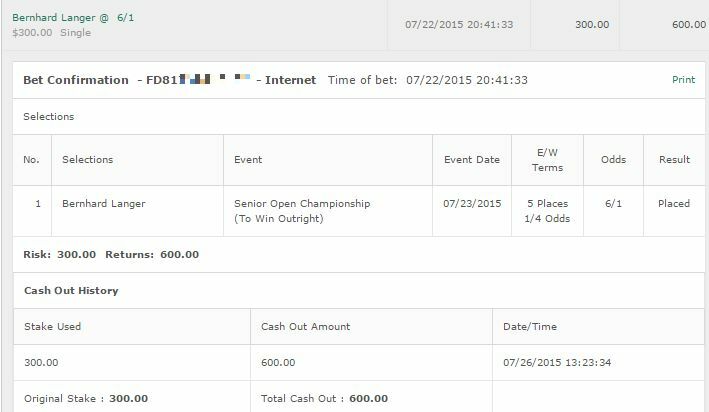 My PGA Championship Tips are free. No idea yet who I am going for. Rory is a contender but not a fan of that price. Have to wait to see how he does on the final round today.